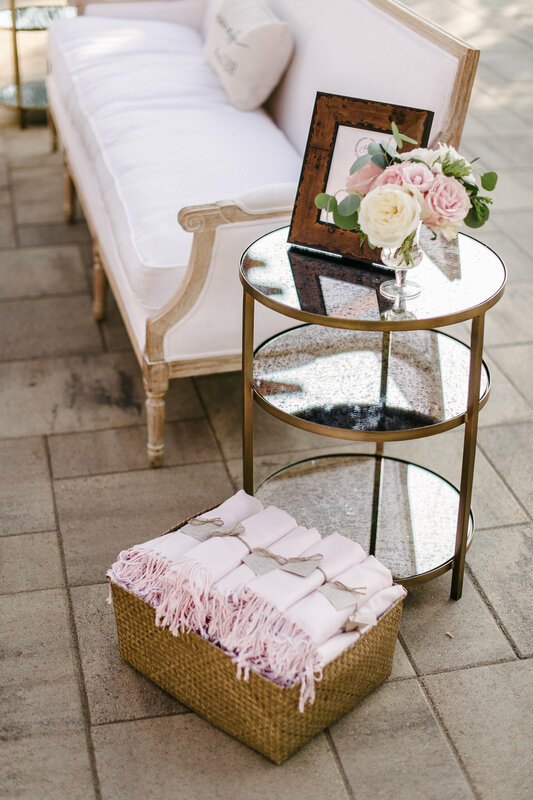 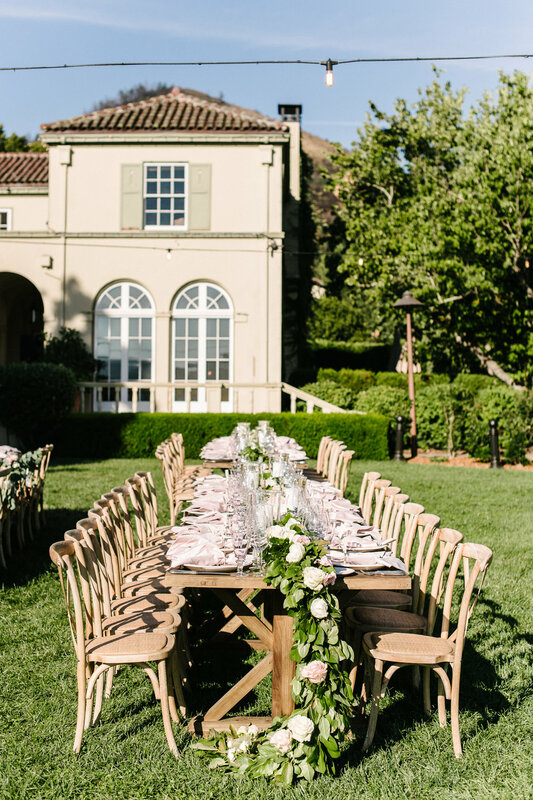 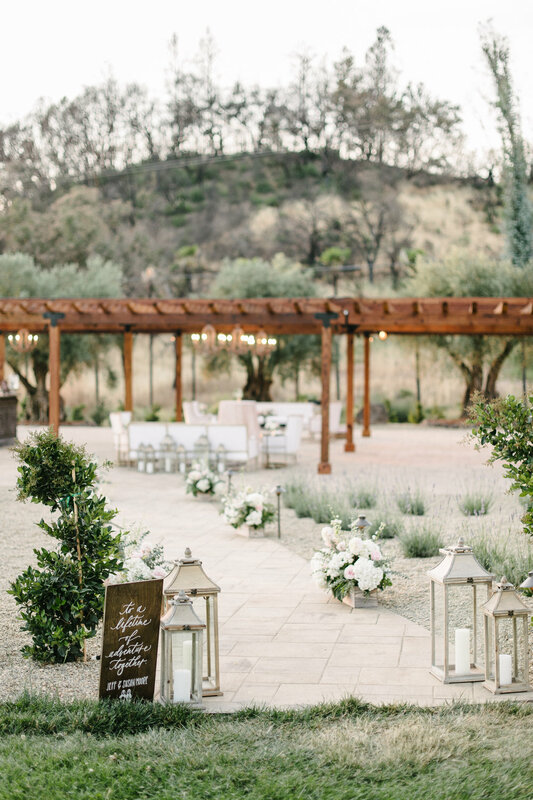 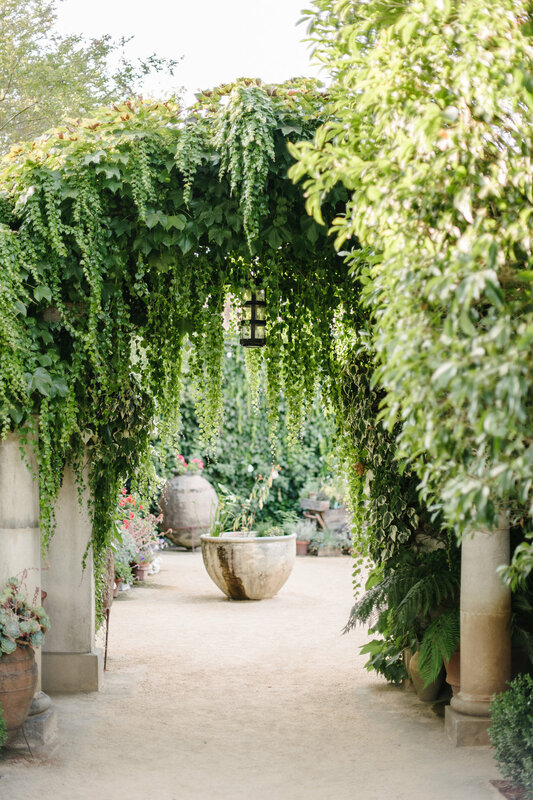 Susan and Jeff held their nuptials at the stunning Chateau St. Jean in Kenwood, California. 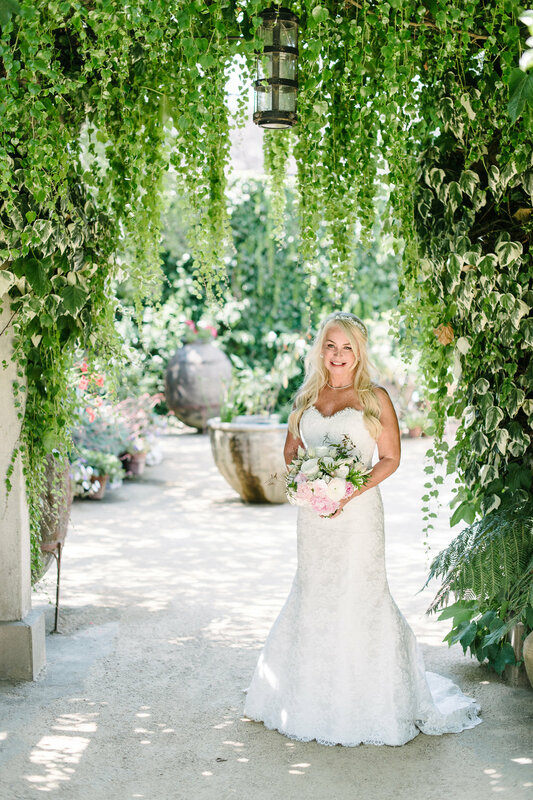 Susan was one of the most kind brides I’ve had the pleasure to work with, along with Kelly of A Savvy Event. 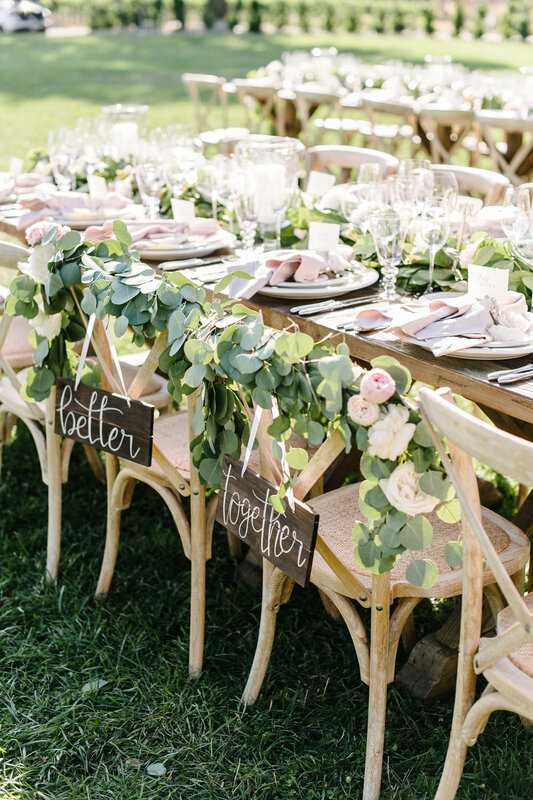 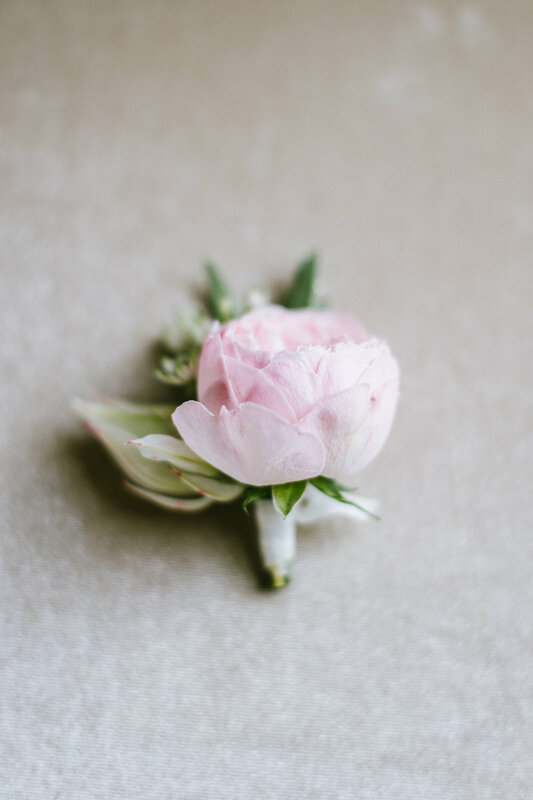 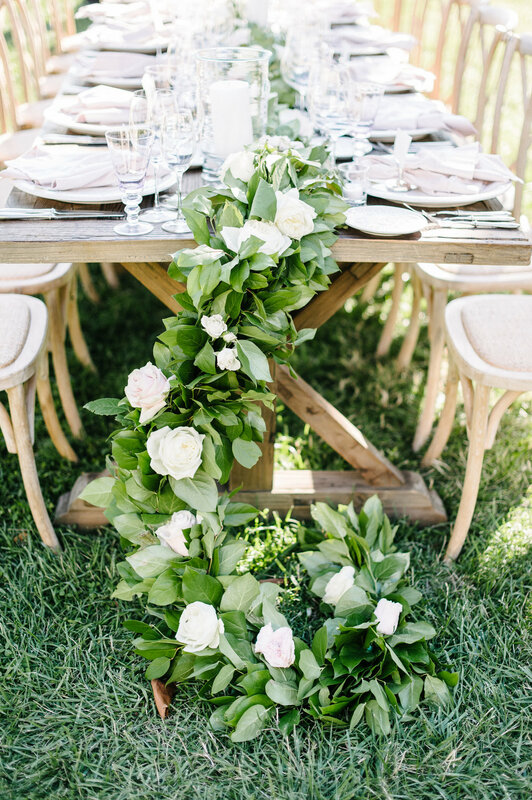 Together we designed a romantic, blush filled day with lush greenery garlands draping on the bare wooden tables. 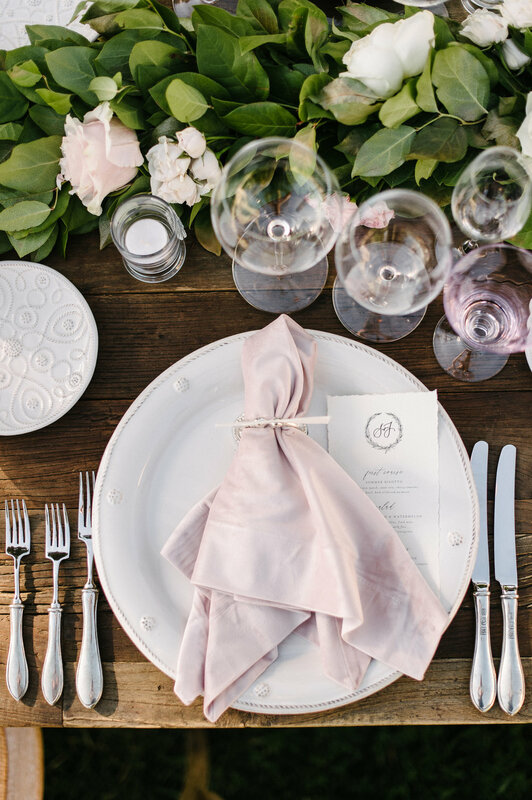 We were lucky to have Melanie Duerkopp capture the day with such talent.